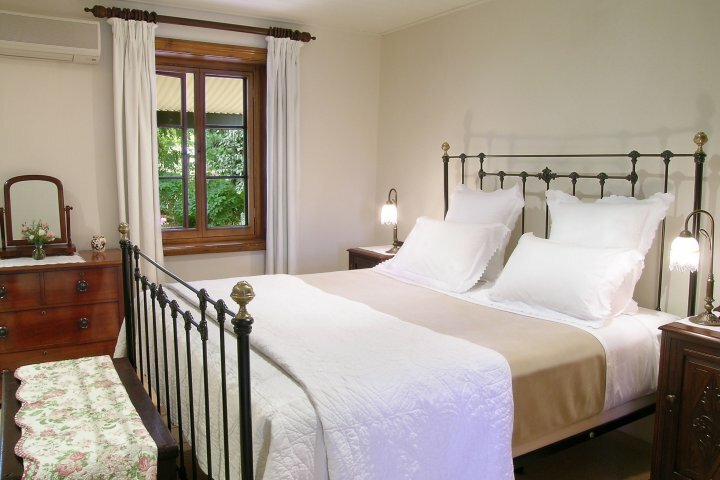 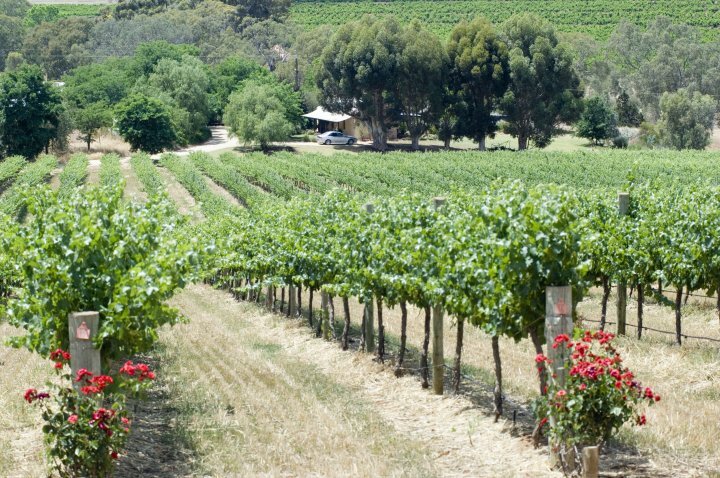 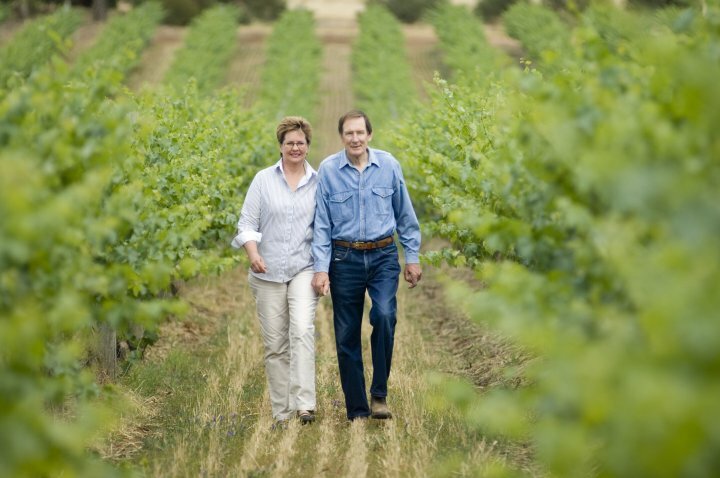 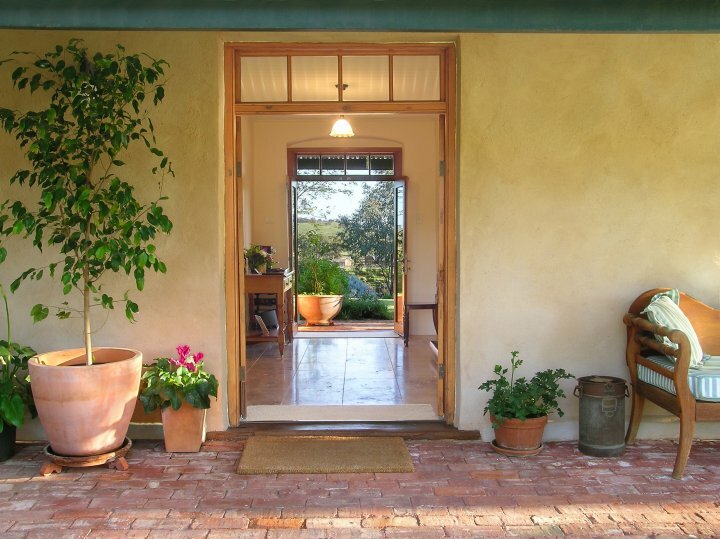 Winner of the 2010 Qantas Australian Tourism Awards - Hosted Accommodation, Seppeltsfield Vineyard Cottage is a meticulously restored 1860s German settler's cottage in a vineyard setting, exclusively for one couple. 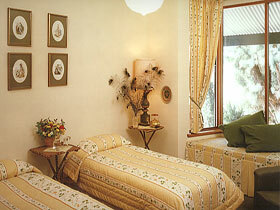 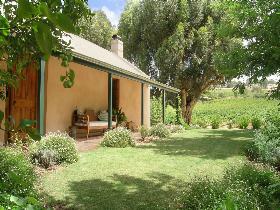 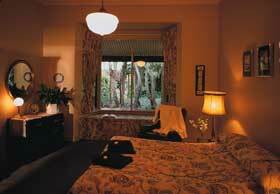 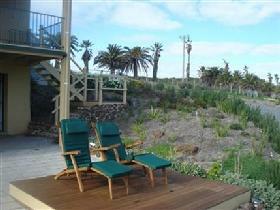 The self-contained cottage is the only guest accommodation on the property and your absolute privacy is guaranteed. 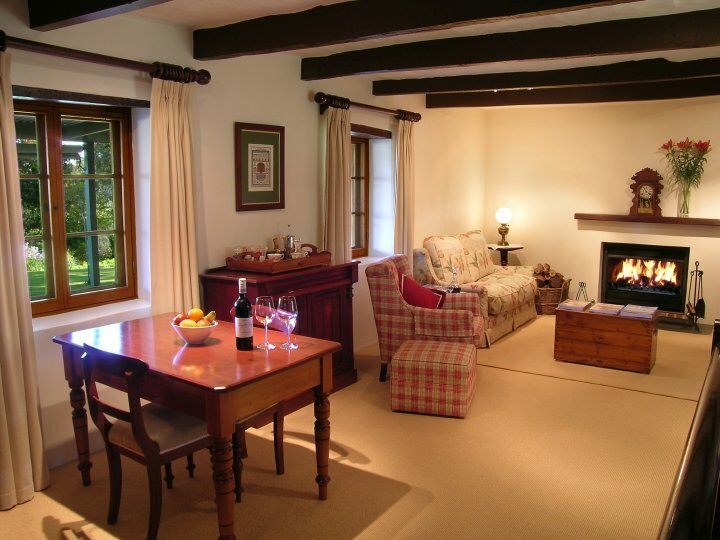 The Lodge Country House is a gracious Edwardian country house with three acres of rambling gardens including swimming pool and lawn tennis court. 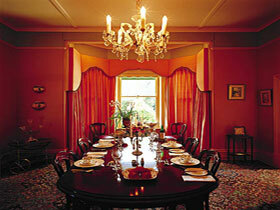 Dinner and breakfast is provided at these fully licensed premises with the best country cuisine. 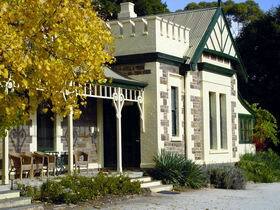 Situated in the heart of South Australia's famous Barossa Valley, The Lodge Country House offers unique accommodation and fine dining for up to eight guests. Winner of a 2010 Qantas Australian Tourism Award, Seppeltsfield Vineyard Cottage is a superbly restored 1860s German settler's cottage in a vineyard setting, exclusively for one couple. 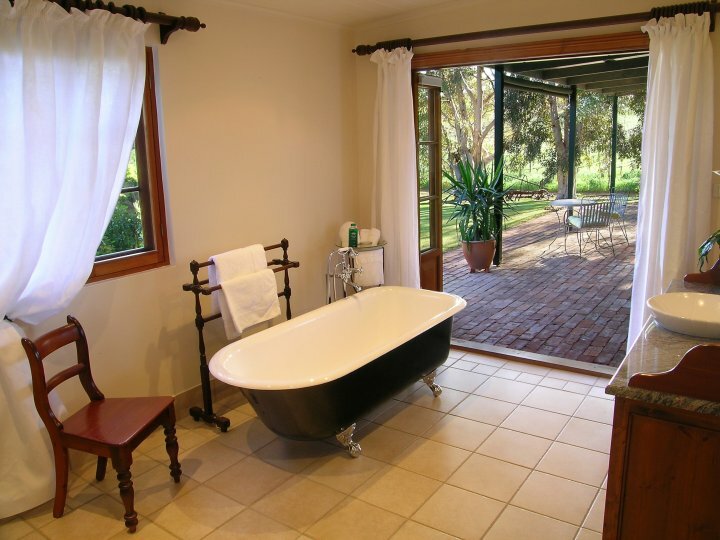 Located in historic Seppeltsfield, the cottage is the only guest accommodation on the property and combines heritage features with modern luxuries such as Bose sound systems, wireless internet and a luxury ensuite bathroom.